Your wedding rings are one of the biggest purchases (and decisions) you’ll have to make in the days leading up to your big day. Make no mistake, for you’ll be wearing them as symbols of your commitment for life. And it is important that the rings you eventually choose fit in with your lifestyle, and match your daily style. When it comes to looking for your rings, it’s important to choose from a wide range of options and designs. Quality, design and material are also a must, especially since they’ll be on you most of the time. Naturally, budget is also a factor. At Lee Hwa Jewellery, it is possible to have it all when it comes to your dream wedding rings. With a variety of some of the world’s most renowned jewellery brands – Destinée, Forevermark, and Niessing, you no longer have to flit from one jewellery store to another, or research online for the best brands or designs. Here’s a closer look at each one of them. Beyond the 4Cs, colour, cut, carat, and clarity, brilliance is also important when it comes to selecting a diamond. And Destinée’s diamonds, which are cut by Belgian cutters, who are known for their quality and precise diamond cut processes, are one of the most brilliant ones in the industry. This is thanks to its special Ideal Cut, one of the rarest cuts that reflect the maximum amount of light that enters it. Perfect if you’re looking for more than a little sparkle in your life. Fun fact: When you look at a Destinée diamond through a loupe (a small magnifying glass used by jewellers), you will be able to see eight symmetrical hearts and arrows within. 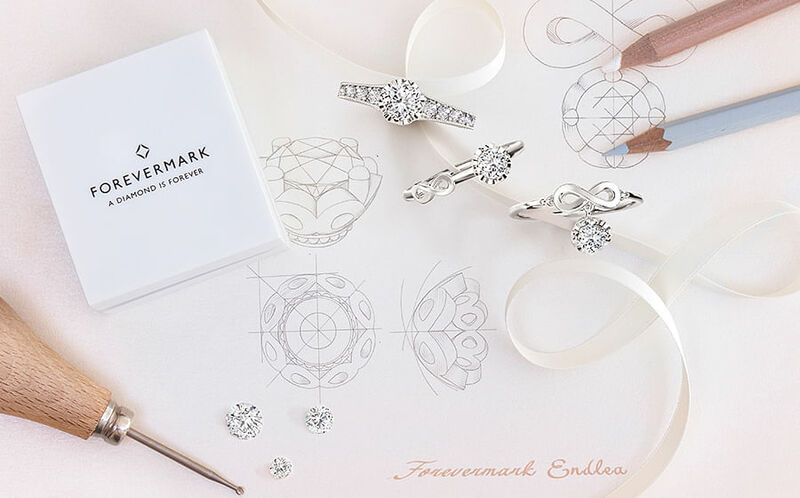 If you’re looking for sustainably-sourced jewellery, you will be glad to know that your Forevermark diamond, which come from conflict-free mines, is one of them. 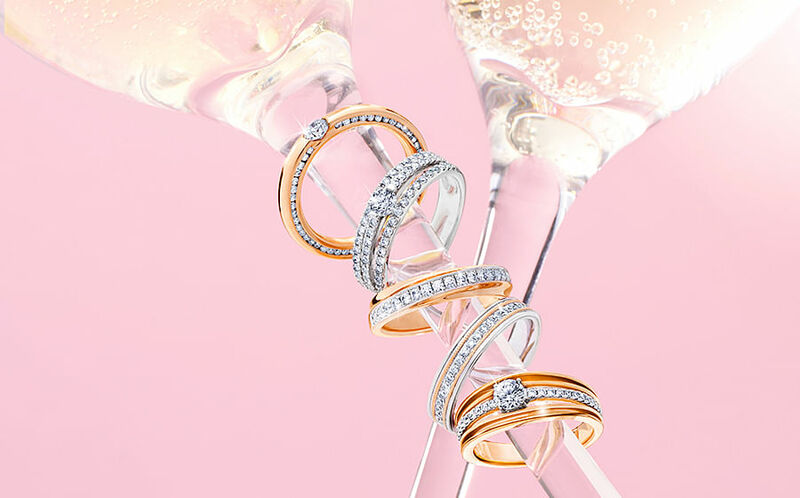 The brand, which is known for its attention to detail and dedication to excellence, only accepts less than one percent of the world’s diamonds to become a part of the Forevermark family. 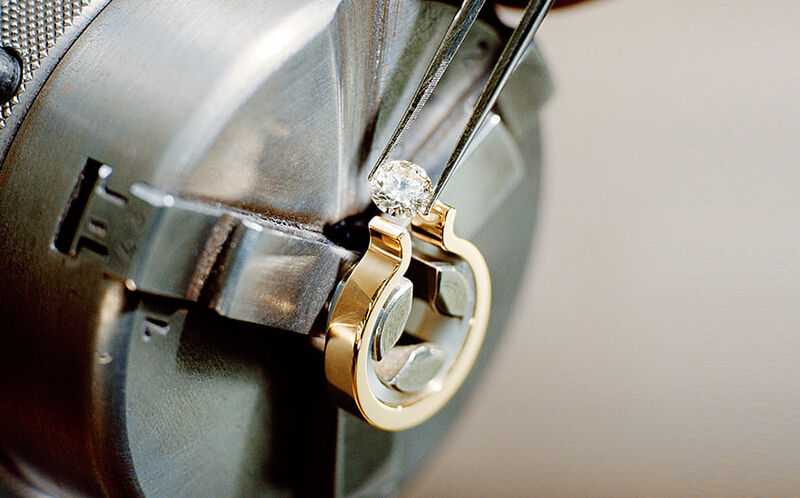 Every Forevermark diamond is inscribed with the Forevermark icon and a serial number that is only visible through a Forevermark Viewer, and unique to the diamond. Modern couples seeking something different yet timeless will love the German jeweller’s contemporary designs. The brand, whose designs have received recognition from the prestigious Red Dot Design Awards, boasts over 100 years of heritage. 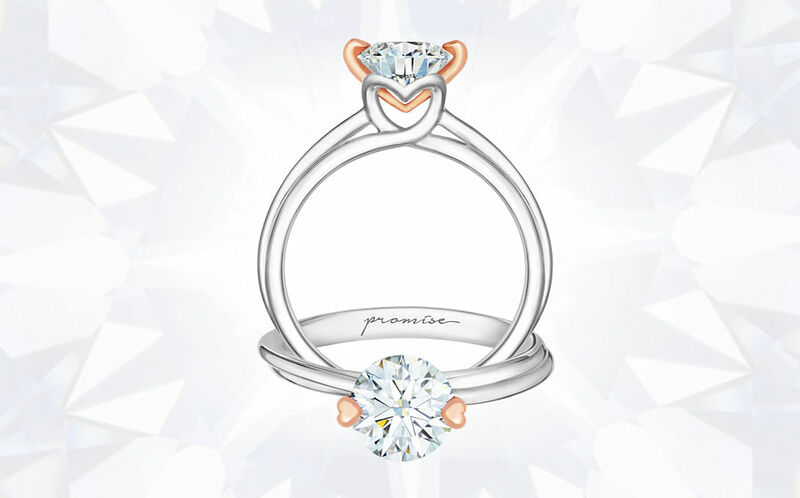 It is known for its marriage of design and technology, especially its “floating” tension rings that support the diamond with just pressure instead of having the gem sit on a traditional setting. Other noteworthy designs include mixed gold color rings, and rings that take on the shape of your finger when worn for an extended period of time. 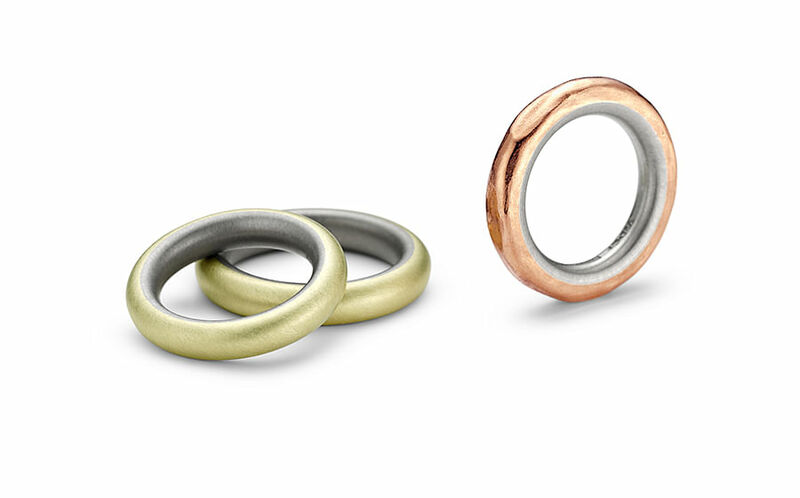 Carefully crafted with a sturdy inner core and a soft exterior, the Niessing Performance ring transforms over time, acquiring character that is unique to your touch. If you’re still shopping around for the perfect ring, or can’t decide on what you want, here’s what the style guru has to say. I made sure mine knew what I wanted. Bring him down to Lee Hwa Jewellery because they have lots of designs for you to choose from. When you see something you like, make sure you provide hints, because you don’t want to be stuck with something you don’t like! If you’re always on the go or you’re a sporty person, you want to choose a design that doesn’t get in your way. Lee Hwa Jewellery offers wedding band customisation services from leading international brands. Let love shine – any way you like it – with a pair of customised rings. For more information, visit any Lee Hwa Jewellery boutique, or go to www.leehwajewellery.com.